I packed up my office at the New Central Library this weekend as my historian residency came to an end. It was both wonderful and an honour. Look for an upcoming queer history exhibition at the Library in May. Also, I am in conversation with Library staff about creating an ongoing series of “Tea with the Historian” gatherings – stay tuned. Saying goodbye to the Historian in Residence office. Bow Valley College is celebrating its first ever Pride Week, February 11-15, 2019. They have a full slate of activities and workshops planned. You are welcome to join me for our queer local history lecture this Wednesday at noon. Then on Thursday evening at 7 PM, please brave the weather for a heartwarming reading of Our Past Matters at Parkside Love (Shelf Life Books – 1302 4th St SW). Not only will we be sharing memories of the former gay bar which existed there, but we also will present a surprising Parkside artifact that will be sure to delight. Light refreshments will be served. 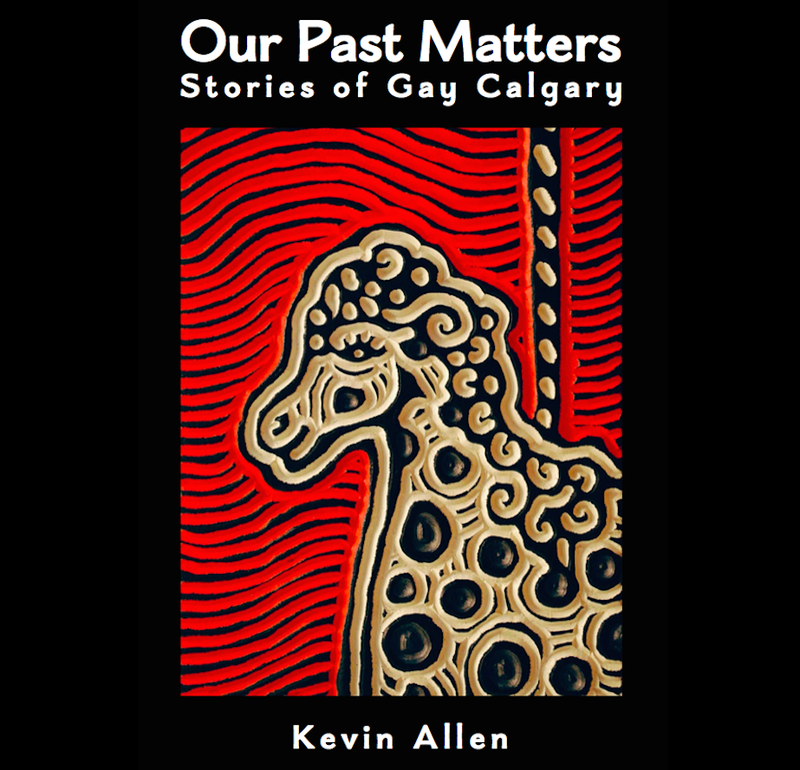 This entry was posted in Gay history and tagged bisexual, Bow Valley College, gay, lesbian, New Central Library, Our Past Matters, Parkside Continental, queer, Shelf Life, transgender. Bookmark the permalink.